For the last couple of months everyone is talking about the new iPhone 5 by Apple and many predictions and rumors came out. 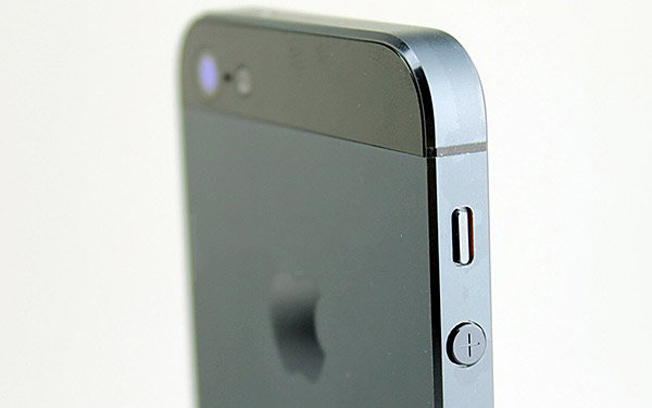 Some of the blogs got their hands on some parts of the new Apple iPhone 5. Even few of the people gave a predicted specifications of the phone too. The new iPhone 5 rumors show (even some bloggers believe) that it will have A6 processor which will be 1.4GHz Quad Core and 1GB of RAM.